A man facing a jail term for allegedly defiling his 11-year old niece 10 years ago has been cleared on appeal after the victim requested leave to re-testify, later withdrawing the complaint which had been filed by her manipulative mother. After an eight-year court ordeal, the man has been relieved of the prospect of a three-year jail term handed down by a Magistrates’ Court in 2014, declaring him guilty of defiling his then 11-year-old niece, inducing her to engage in sexually explicit acts. That conviction was appealed primarily on grounds of it being based solely upon the version of the minor, in spite of the fact that this had been cast in "serious doubts". The first court had completely pushed aside the accused’s version as well as that of witnesses testifying in his defence. As the proceedings unfolded, it emerged that the girl had, at the time of the two alleged incidents, been living in an atmosphere that lacked serenity owing to her parents’ separation and the bitter animosity which had clearly sprouted between her mother and her paternal family. Living with her mother and new partner, a person of doubtful character, the girl had expressed the wish to take up residence with her father, the court heard. The complaint regarding the sexual allegations had been filed by the girl’s mother, acting on her own steam, and without informing her former husband. As the criminal case kicked off, the woman had confiscated the girl's mobile phone, barring all communication with the father until the mother and maternal relatives had testified in the proceedings. When testifying via video conference, the minor had come across as rather uncertain when asked about which item of clothing had been removed during the first incident, which had allegedly taken place during a game of cards in a bedroom inside the paternal grandparents’ home. After the alleged abuse, the girl had sent her uncle a friend request on Facebook and had constantly expressed her wish to be reunited with her paternal relatives. The accused himself had protested his innocence, claiming that he would occasionally play cards with his niece, but only in his mother’s kitchen and upon the insistence of the girl herself. During the appeal stage, when the case had been adjourned for judgment, the victim, who by then had turned 18, filed an application in December 2017 requesting leave to testify again and asking the court to apply any punishment below the prescribed minimum. In February this year, the alleged victim filed a note, withdrawing the complaint and renouncing to all the charges. 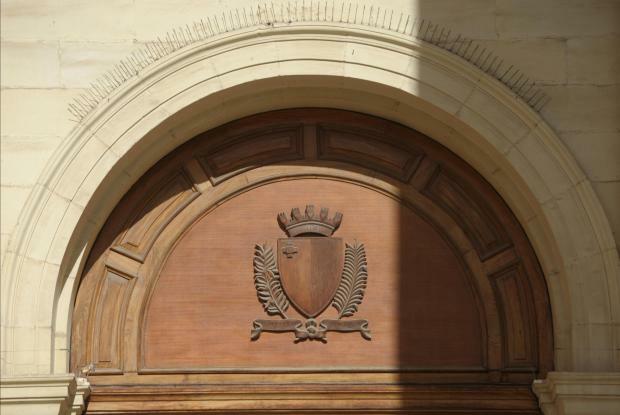 The Court of Criminal Appeal, presided over by Mr Justice Antonio Mizzi, whilst taking note of all these developments, also observed that both the young woman and her mother had openly forgiven the accused before the Magistrates’ Court. Pointing out that a complaint could be withdrawn up to the last moment before final judgment was delivered, the court revoked the conviction, declaring that it would not delve further into the appeal. The court ordered a ban on publication of all names.